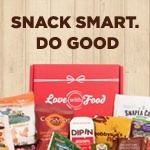 My first Memeboxes arrived yesterday! I was so excited I sat by the door and waited for the nice DHL Express delivery guy to arrive! 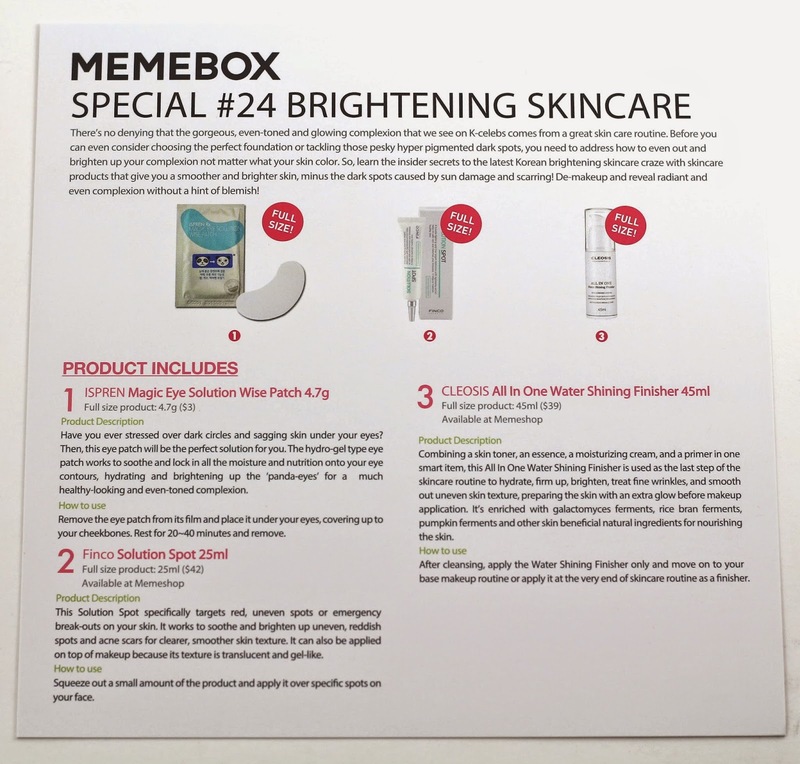 The second one I opened was the Special #24 Brightening Skincare box, which I was already liking at the first look. 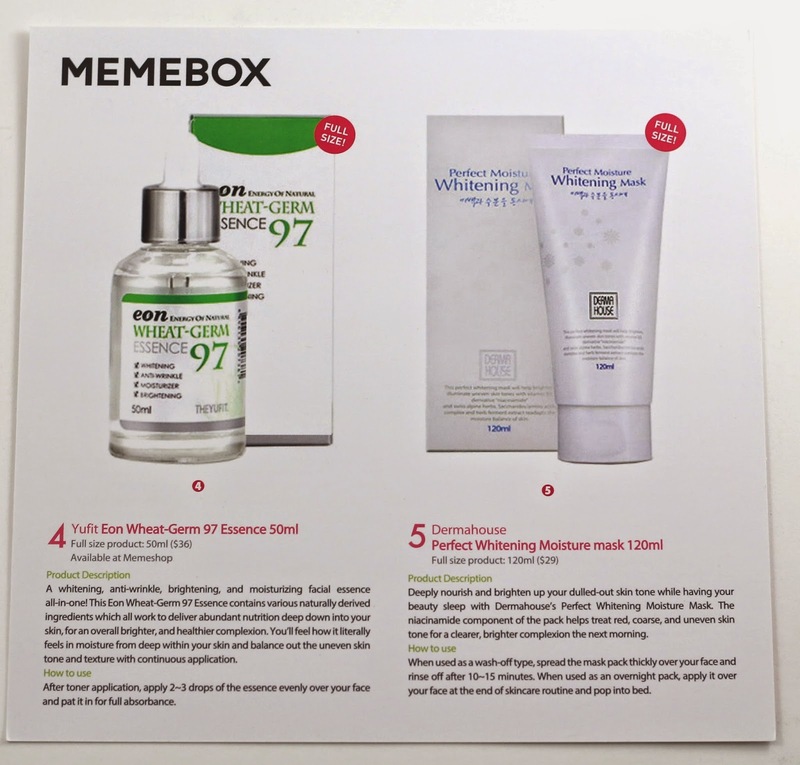 If you don't know what Memebox is, it's a company that sells various themed boxes of Korean skincare and beauty cosmetics. You can buy boxes separately, or in bundle sets. 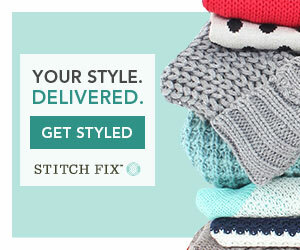 Unfortunately you will pay for shipping on each box, but if you get a set, you get an upgrade to express shipping for the same price as regular shipping. Memeboxes are shipped from Korea via DHL. I got this box in a set with express shipping, so it arrived in 3 days accounting for time zone differences from Korea to California. First look looked like lots of full size items! That's always exciting! I said this in my first Memebox review, but the info card in these boxes is probably the most helpful info card I've seen in a box. Tons of info, the only thing missing is an ingredients list in English. Product description: "Have you ever stressed over dark circles and sagging skin under your eyes? Them, this eye patch will be the perfect solution for you. 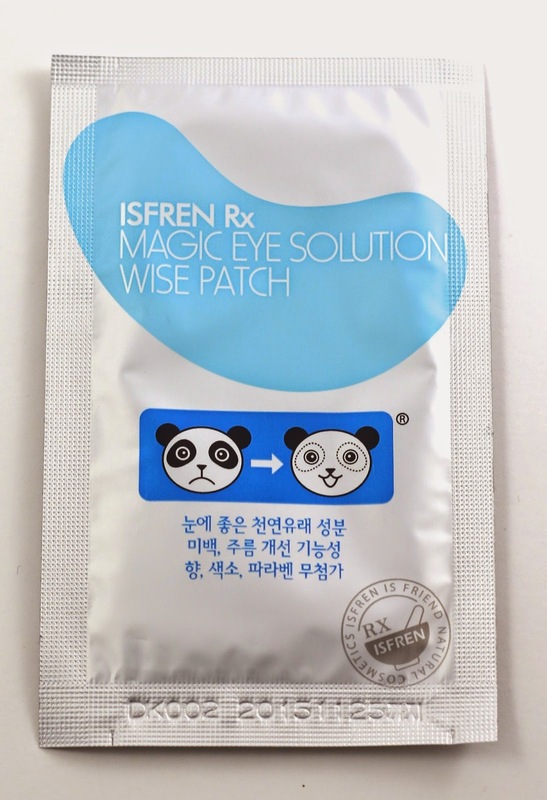 The hydro-gel type eye patch works to soothe and lock in all the moisture and nutrition onto your eye contours, hydrating and brightening up the 'panda-eyes' for a much healthier looking and even-toned complexion." How to use: "Remove the eye patch from its film and place it under your eyes, covering up to your cheekbones. Rest for 20-40 minutes and remove." My thoughts: I am looking forward to trying this, my dark under eye circles have been getting worse lately for lack of sleep. Product description: "The Solution Spot specifically targets red, uneven spots or emergency breakouts on your skin. It works to soothe and brighten up uneven, reddish spots and acne scars for clearer, smoother skin texture. 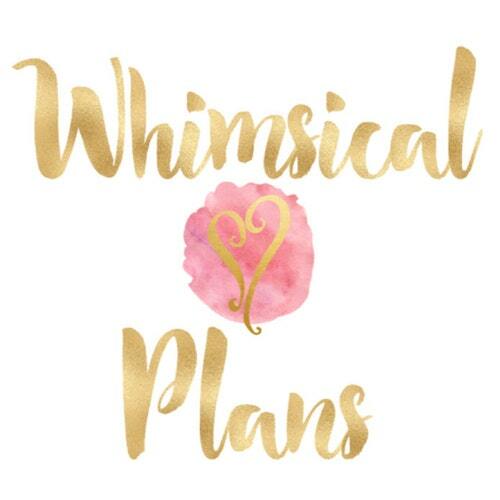 It can also be applied on top of makeup because its texture is translucent and gel-like." How to use: "Squeeze out a small amount of the product and apply it over specific spots on your face." 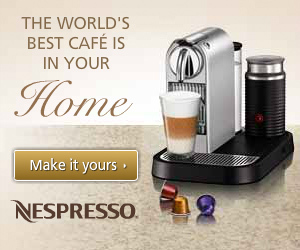 My thoughts: I am really looking forward to trying this and seeing how it works. There's a product I'm using making my skin breakout, so I'll be using this to spot treat my skin. Product description: "Combining a skin toner, an essence, a moisturizing cream, and a primer all in one smart item, this All In One Water Shining Finisher is used as the last step of the skincare routine to hydrate, firm up, brighten, treat fine wrinkles, and smooth out uneven skin texture, preparing the skin with an extra glow before makeup application." 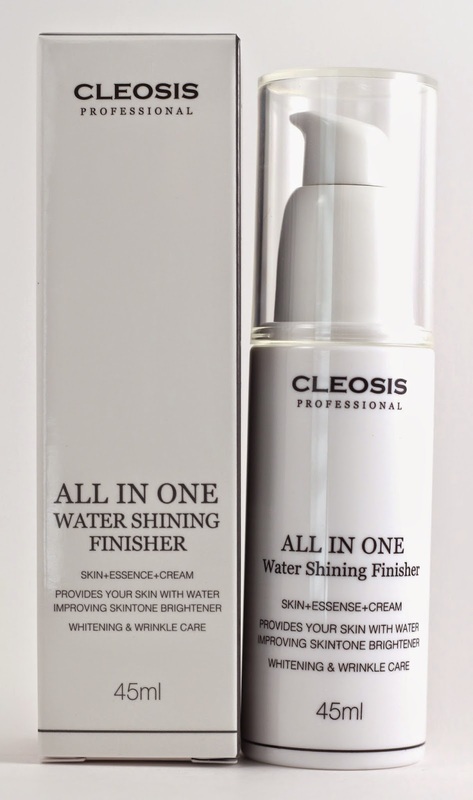 How to use: "After cleansing, apply the Water Shining Finisher only and move on to your base makeup routine or apply it at the very end of skincare routine as a finisher." My thoughts: I don't think I've ever used a product like this, so it will be interesting to see if I think it's a necessary step to my routine. Product description: "A whitening, anti-wrinkle, brightening, and moisturizing facial essence all-in-one! 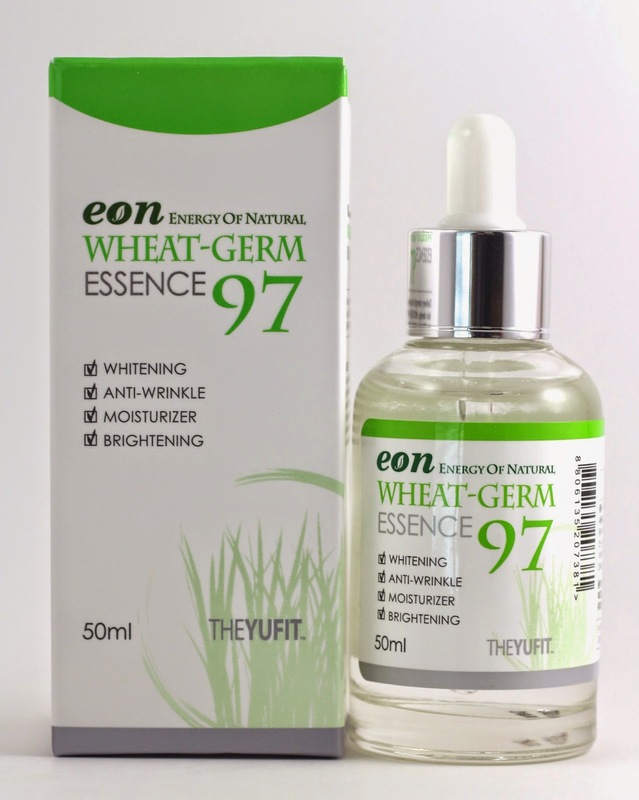 The Eon Wheat-Germ 97 Essence contains various naturally derived ingredients which all work to deliver abundant nutrition deep down into your skin, for an overall brighter, and healthier complexion. You'll feel how it literally feels in moisture from deep within your skin and balance out the uneven skin tone and texture with continuous application." How to use: "After toner application, apply 2-3 drops of the essence evenly over your face and pat it in for full absorbance." 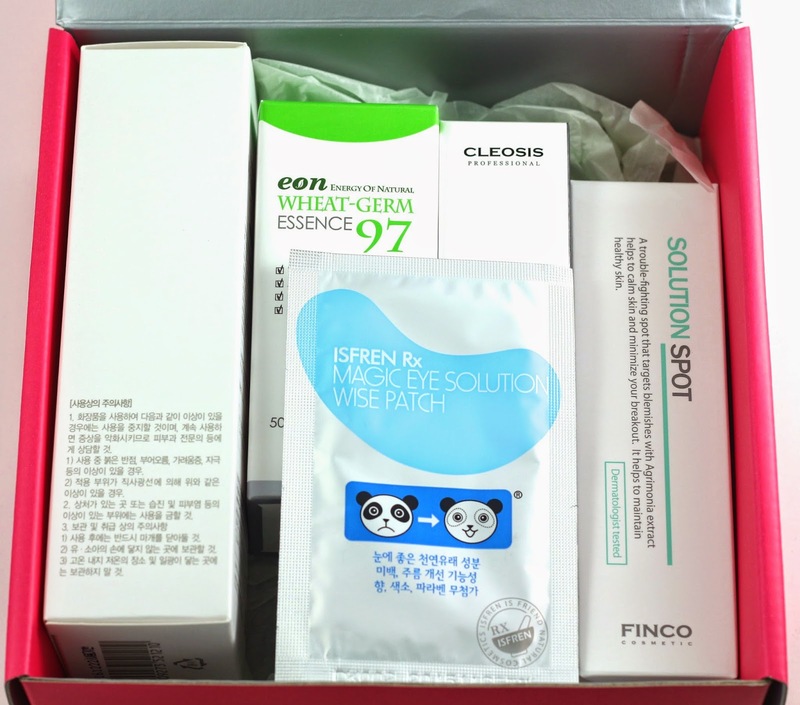 My thoughts: I've also never used anything like this in my skincare routine, so I'm looking forward to trying all the new things in this box! Product description: "Deeply nourish and brighten up your dulled-out skin tone while having your beauty sleep with Dermahouse's Perfect Whitening Moisture Mask. The niacinamide component of the pack helps treat red, coarse, and uneven skin tone for a clearer, brighter complexion the next morning." How to use: "When used as a wash-off type, spread the mask pack thickly over your face and rinse off after 10-15 minutes. When used as an overnight pack, apply it over your face at the end of skincare routine and pop into bed." My thoughts: I've never used many masks, so I'll be interested to see how this works for me as a rinse-off versus using it overnight. I can't wait to try it though! Overall, this box had a total value of $149, which is much higher than my first Memebox! I've been really looking forward to getting some great skincare products to see if I can tame my dry skin that has been breaking out recently. I think this whole box will be great for evening out my skin tone and getting my skin back to normal. 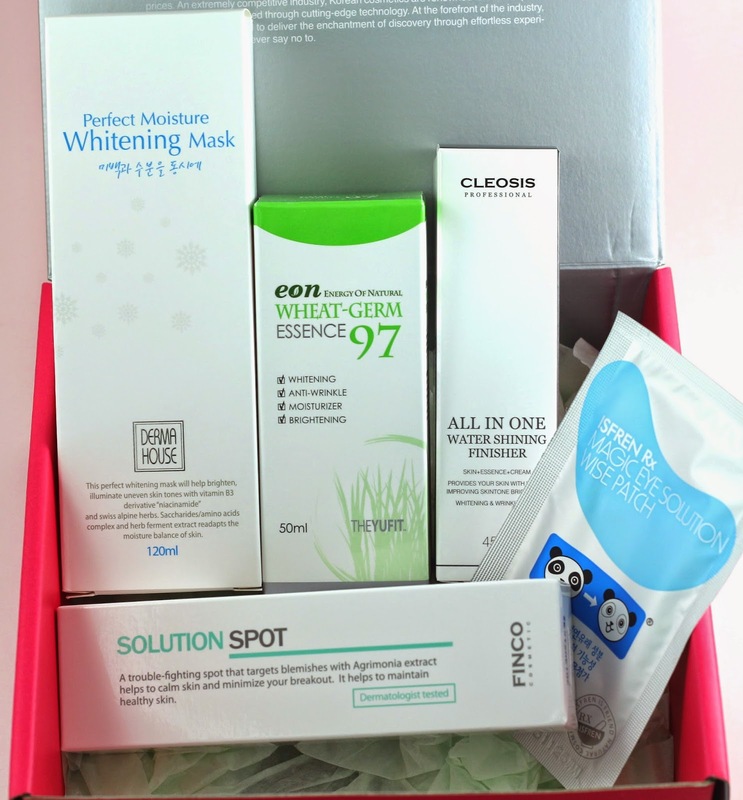 My Brightening Skincare box just arrived today and I'm so excited! This is the highest valued Memebox I've gotten and I can't wait to try everything out. I'm especially looking forward to the spot cream -- nothing else seems to work on those acne scars; let's see what this baby can do! Btw, love how your pictures come out...I saw your post on making a light box...I think I may have to make one for myself now. Thanks for the budget-friendly tutorial! Aww I was worried about it at first just because I've never used anything that was a Brightening product, but I was glad I got it!